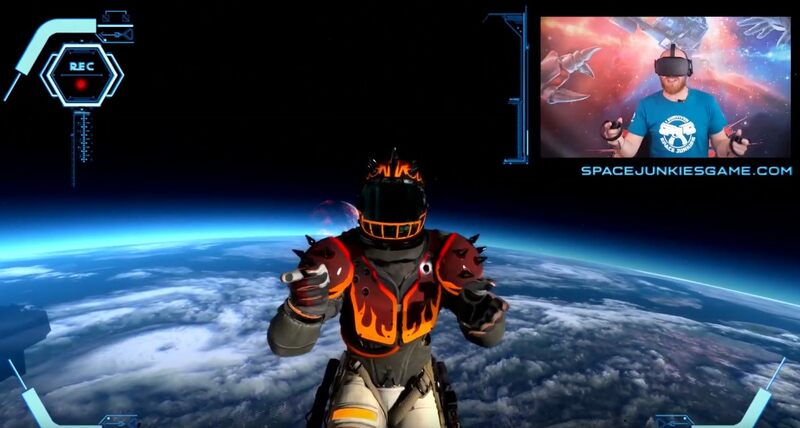 Space Junkies is a jetpack-fueled VR arcade shooter where firefights take place in orbital, zero-gravity arenas. There are 2v2 and 1v1 matches available and players will have a plethora of weapon choices to utilize, from bombs you fire like a slingshot to Sunblasters. If you're hoping to test the game out, there's a Space Junkies open beta taking place this weekend on PS VR, Oculus Rift, HTC Vive, and Windows Mixed Reality HMDs. While you get that downloaded, check out the interview below.